Known as The Ancient City, St. Augustine, Florida, is the oldest city in the United States. The centrally located Florida city, which dates to 1565, boasts a mild climate year round. The old city’s architecture and landmarks are heavily influenced by the early Spanish Empire of the New World. It appeals to beach worshippers and history buffs. And many attractions are free. Spanish explorers, led by Pedro Menendez de Aviles, discovered St. Augustine, Florida, in 1565. To learn about the history of the city, you have to pay admission at Ponce de Leon’s Fountain of Youth Archaeological Park. But you can take a self guided walking tour of the Historic District and see buildings that are over 450 years old. Even if you don’t pay for the Fountain of Youth Archaeological Park, you will hear weapons demonstrations while you explore the Historic District. When my family and I travel to Florida, our favorite activity is free. Want a day at the beach? 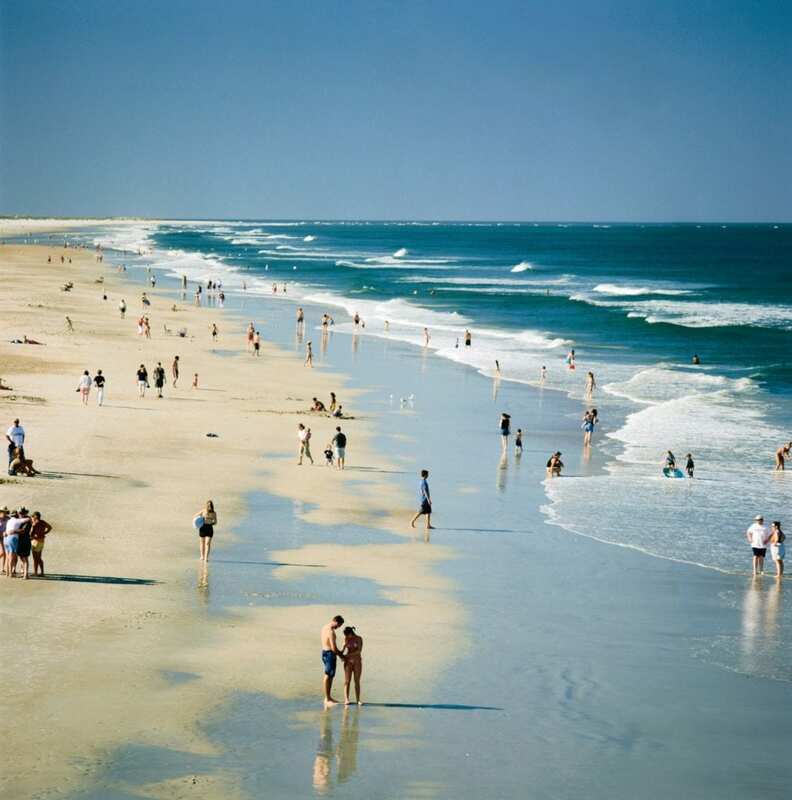 St. Augustine boasts 42 miles of well-preserved beaches, where Spanish explorers first set foot hundreds of years ago. The gentle surf, soft sand and clean water could fill your entire vacation. But there are more free things to do in St. Augustine. 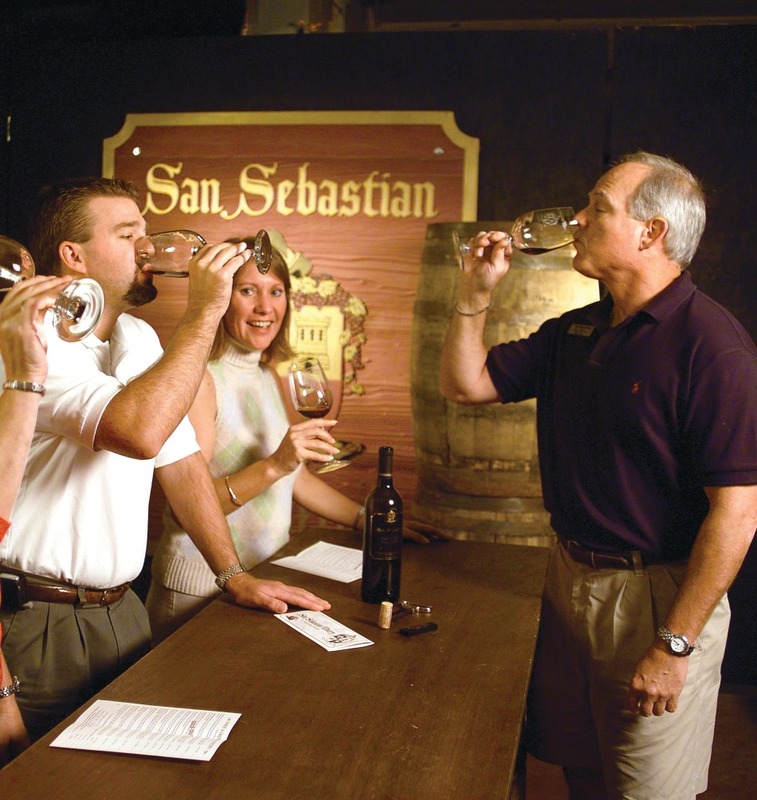 The San Sebastian Winery began creating local wine in 1983, and opened its doors in 1996. The historic building in downtown St. Augustine was Henry Flagler’s 1923 East Coast Railway Building. You can taste any of San Sebastian Winery’s Florida-grown wines for free at a complimentary tour of the winery. Tours run Monday through Saturday, 10 a.m. – 6 p.m. and Sunday, 11 a.m. – 6 p.m. Kids can join tours, but not taste the wine. Tours last approximately 45 minutes and no reservations are required except for groups of 20 or more. Last tours leave at 5 p.m. daily. 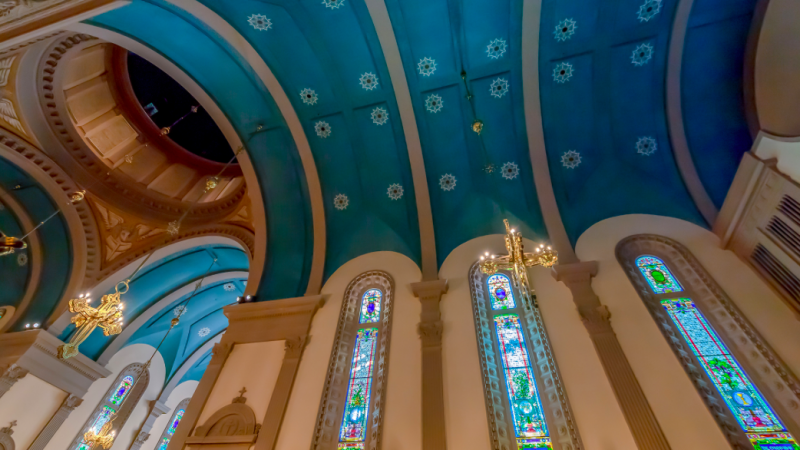 Tour the first Greek Orthodox Church in the United States. Exhibits depict the life of early Greeks in America, who came here in 1768. Called “The Jewel of St. George Street,” the shrine features Old World architecture and centuries old Byzantine art. Take a self guided tour of St. Photios on Sundays from noon- 6 p.m. or Mondays through Saturdays 9 a.m. – 5 p.m. Built in 1750 by order of the King of Spain, the Peña-Peck house has passed through only a few different families. The last owners, the Peña family, owned the home for 94 years before donating it to the city of St. Augustine in 1931 to serve as a house museum. The Woman’s Exchange, a community service organization, manages the historic home. Guided tours of the house museum are offered Sundays through Fridays 12:30 p.m. – 4 p.m. and Saturdays 10:30 a.m. – 4 p.m. Built in 1691 during the First Spanish Period in St. Augustine, the O’Reilly Museum is one of the oldest structures in St. Augustine. Parts of the building date back to 1565. Named after one of its first owners, Father Miguel O’Reilly, an Irish priest in service of the Spanish Crown, the museum is operated by the Sisters of St. Joseph. The Catholic order came to St. Augustine after the Civil War to teach former slaves to read and write. This house is in the oldest continuously settled section of the city of St. Augustine, and is open for guided tours Wednesdays through Saturdays from 10 am.- 3 pm. 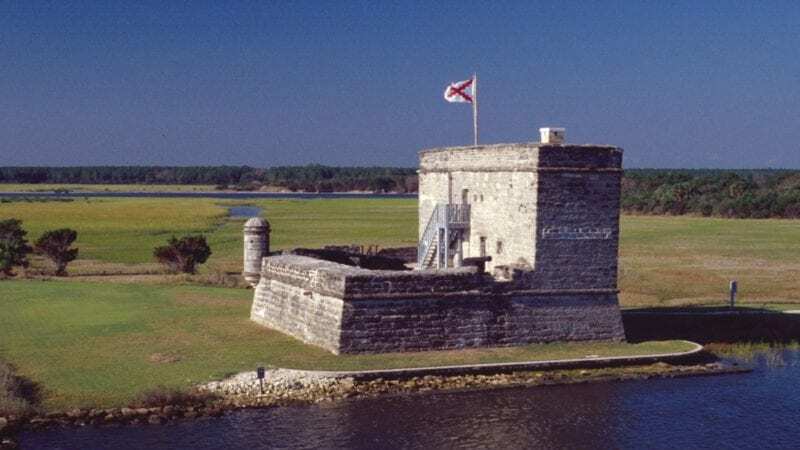 Fort Matanzas was built by the Spanish in 1742 to guard the southern mouth of the river that was used as an entrance to the city of St. Augustine. Exploring the monument is fun for kids. You take a free ferry ride to Rattlesnake Island. Pick up a free boarding pass in the Fort Matanzas visitor center. The historical fort is 12 miles south of St. Augustine, at the southern end of Anastasia Island. National Park Rangers lead tours. There is also a nature trail through the forest and a beach. Be sure to bring insect repellent and sunscreen. Fort Matanzas National Monument is open from 9 a.m. to- 5:30 p.m. every day of the year except Thanksgiving Day and Christmas Day. 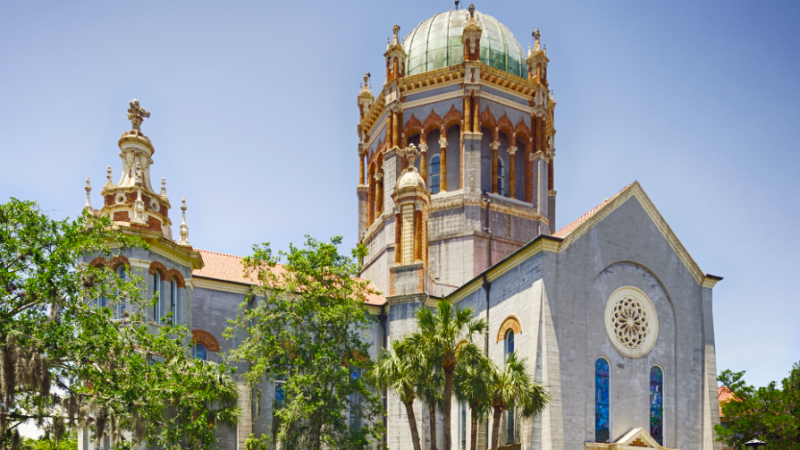 The Cathedral Basilica, the the oldest Catholic Church in St. Augustine, is a National Historic Landmark. Guided tours show off the stained glass, murals and Spanish architecture. Even if you skip the Fountain of Youth you can enjoy being around young people. The Crisp-Ellert Art Museum at Flagler College is free and open to the public. The museum is closed in July and August. You can also participate in the site-specific Dream Garden on Flagler College’s West Lawn. You text a 7 word dream that joins the garden, to show how community can lead to change. Nights of Lights fill the Old City with thousands of holiday lights each year. The annual event runs from mid November through early February. A free shuttle runs on some weekends or you can take Old Town Trolley. Parking is limited and expensive; if you have to pay for parking, you might as well take one of the trolley tours. On the first Friday of every month, art galleries offer free, self-guided walking tours. From 5 – 9 p.m., enjoy new exhibits, live music and refreshments. Free Art Walk trains and trolleys are provided by Ripley’s Believe it or Not Red Trains and Old Town Trolley Tours. Developer Henry Flagler built this church in 1889 as a memorial to his daughter, Jennie Louise. Take a self-guided walking tour, free. Or take a guided tour given by a docent Monday -Saturday, 11 a.m. – 3:45 p.m. This is Florida’s first Presbyterian congregation, established in 1824, and it is still an active congregation. The church has spectacular stained glass throughout. 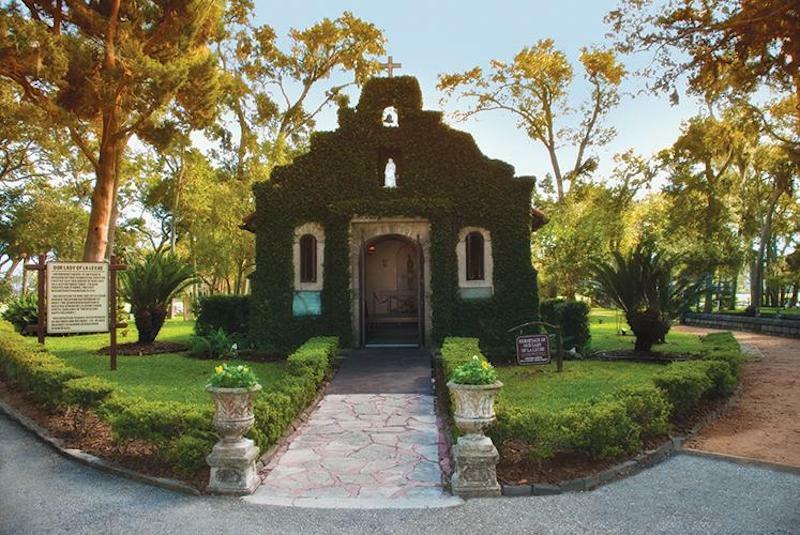 Mission Nombre de Dios, aka The Shrine of Our Lady of of La Leche, was founded in 1565 by Spanish settlers under Pedro Menendez de Aviles’ command. Anyone is welcomed. The shrine attracts pilgrims who pray for fertility and the health of their unborn children. What was the best free experience your family has ever had? Tell us about it in the comments section below! Thanks for the post. we are going to see several, but would be help to add addresses. You really think sipping wine at a winery is a good fun thing to do with kids? Well Nate, it might be big fun for the parents… and what about teaching children to cope with that too? When I was little my parents went to the Winery with me, I was about 7 or 8 and they gave me grape juice to drink and something to snack on while my parent’s wine tasted. Lucky you. Your parents knew and instilled in you the fact that life isn’t All about the kids. Great Fun for children!! NOT! Not our idea of a “family” vacation there! Really people? 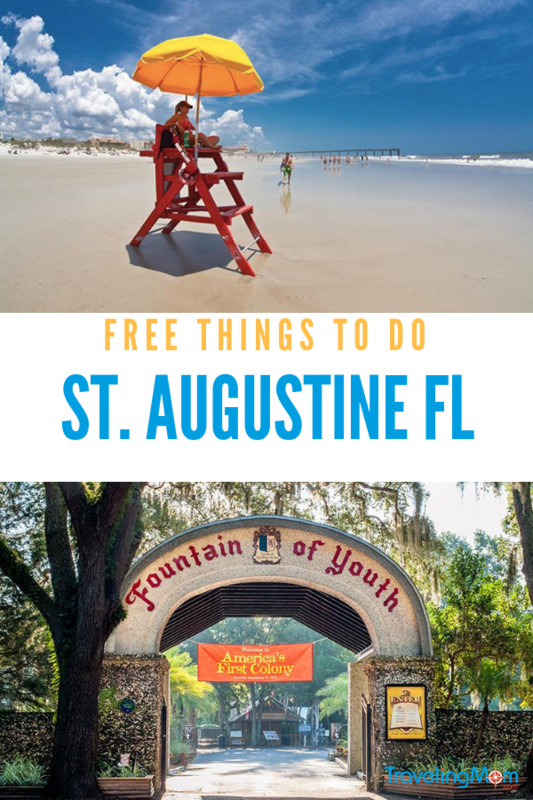 The title of this article is “Beaches, Wine and History – 6 FREE Things to Do in St. Augustine” It says nothing about free things to do with kids. If you don’t want to drink wine then just skip that one. Well said kat H.!!! ..BE KIND PEOPLE! If u can’t say something nice why say it all. Ann was the only one who followed directions. Thanks for ur comment on ur experience! How about some not-very-expensive things to do with kids in St. Augustine? *and then of course there is always the beach. Don’t forget to step inside Flagler College! It’s a masterpiece (look up)! And worth that freebie peek! The gardens are a great place for photography & architecture. 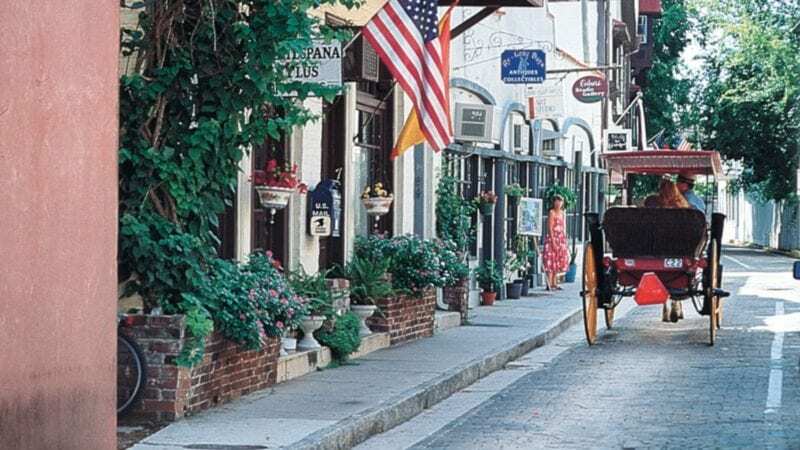 We love to just wander around St. Augustine, from St. George Street and through all of those narrow cobblestone alleys. Keep an eye on signs. Some are posted that say reserved 7 or 7am through 6 or 7pm. Meaning free parking during off hours! So many places like that in the heart of downtown. Also, some residential streets have open spots where the house(mainly big ones) has a driveway so they don’t use the sidewalk parking spot.